As rumors of Demi Lovato’s recovery from an apparent drug overdose run rampant, her representatives have taken steps to deal with the remaining shows of her world tour by cancelling them. Demi’s ill health has caused the shows from her Tell Me You Love Me World Tour to be scrapped while she sobers up. The popstar was set to perform two shows in New Mexico in the month of September and had a couple more performances scheduled for the month of November as part of the final leg of her tour. While the upcoming gigs have been cancelled, her representatives are expecting Demi to have recovered by November, in time to pick up her abandoned performances in South America. Just last month, the Confident hitmaker’s managers had to withdraw two of her performances from the World Tour, one a concert in New Jersey, and a charity gig in Canada as she was hospitalized in Los Angeles due to a suspected substance overdose. 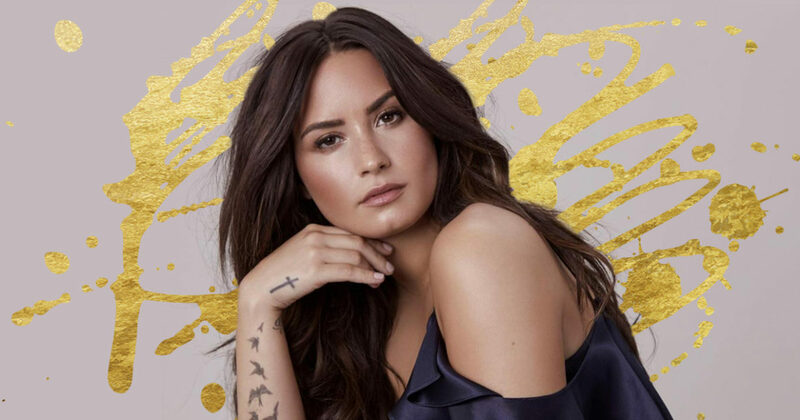 It was reported that soon after being discharged a few days later, Demi was rushed immediately to a rehabilitation center on the outskirts of California to begin her recovery and once again, establish herself as successfully sober. The star is said to have withdrawn from drugs for a total of six years, until the lyrics to her song ‘Sober’ declared that she had once again relapsed. Demi has never felt shame in voicing out her previous battles with self-harm, eating disorders, depression, alcohol and substances. She addressed her alarming health issues on a post on Instagram this Sunday, when she admitted to being grateful to her friends, family, fans and medics for their everlasting support and devotion. The artist stated that she would not surrender to such adversities. According to Demi, this ongoing war illnesses is one she yet has to learn to overcome, for her belief is that this isn’t a problem that fades overtime, but one that needs to be battled repeatedly in order to weaken its hold on her. The singer further explained that it is because of the lover and support she receives that she has not given up on fully recovering.